Low capacity level caused by permanent data calculation. 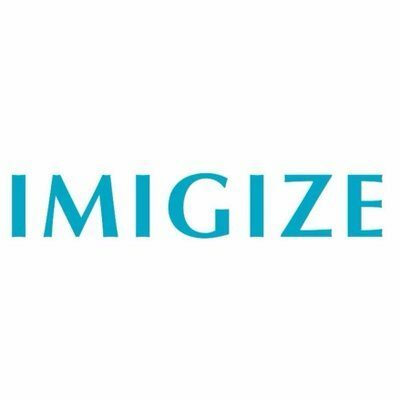 Progressively growing blockchain data volume, which in its turn causes troubles when there is a full synchronization. We are glad to present you the VestChain Project, the representatives of which claim they can contribute to solving the problems stated above. VestChain is a tree-like blockchain ecosystem, made of branches and multi-dimensional blockchains, the aim of which is to connect all the blockchain nets and to transform Internet services into blockchain format. VestChain Platform consists of the StemChain and the BranchChains. The StemChain stores all the BranchChains information, connected to the VestChain and let them work together. 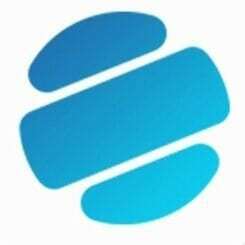 The StemChain is optimized for scaling up transaction process and is being expanded by means of storing minimum but essential information. The BranchChains are created as independent blockchains that is why they are not affected by transaction failures and overload of other BranchChains. VestChain awards users with a higher reputation with low or even zero commissions. Reputation is estimated on the base of time and useful actions, made in the net; the higher the reputation, the lower the commission. As the representatives of the team say, at present VestChain is focused on two spheres, in which they have a sufficient experience – modern technologies and remittances. The primary means of the VestChain economy is the VEST Token which makes the base for calculations within the operation of the entire system. The VEST Token is issued by the Ethereum platform and meets the ERC-20 standard. 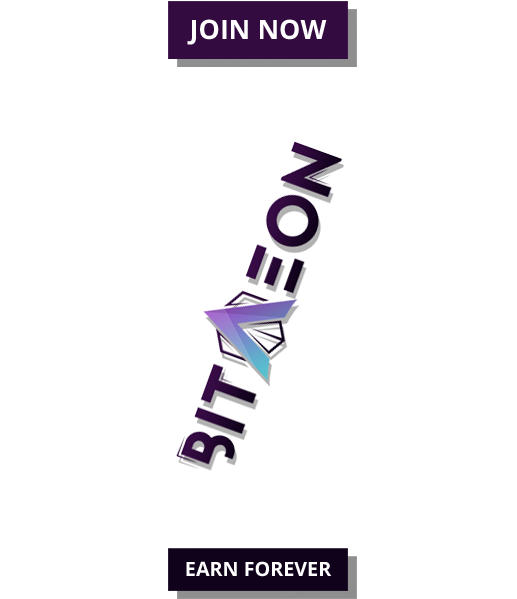 Its compatibility with the standard guarantees that token integration with the exchanges and other services will not be more complicated than those of any other token issued on the base of Ethereum. In conclusion, the VestChain representatives state that after the launch the emphasis will be placed on permanent improvement of quality and efficiency of the system as a whole; moreover, organizers claim that transaction cost will be reduced. 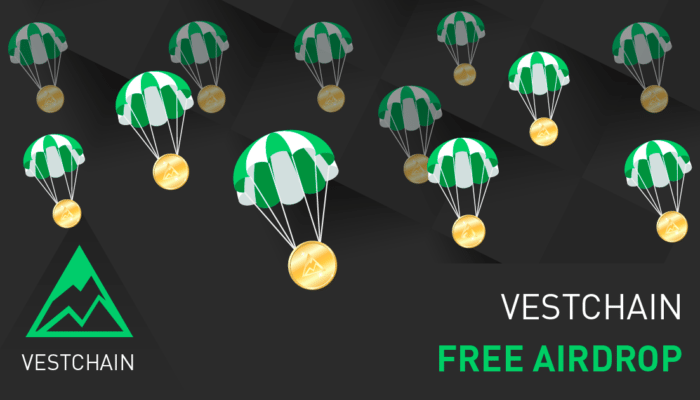 1 July 2018, VestChain starts the AirDrop. To get the VestChain Tokens you need to register on the site vestchain.io.